We have worked with a dozen or more funding agencies from the USDA/RUS, NTIA, EDA and many other state or federal agencies. A complete solution for economic development in Indian Country is comprised of many threads, one of the most important threads is funding. 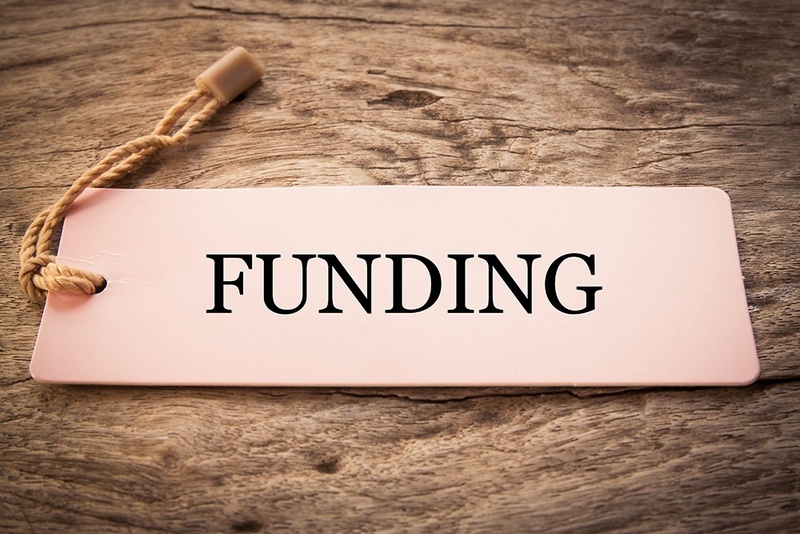 EnerTribe specializes in economic development, renewable energy and broadband related funding opportunities and can add to the resources of your existing grant staff. Our success rate is solely based on the prep work that goes into choosing the correct grant. Our Director of Grant Services is also a reviewer for many agencies. This provides a great deal of insight on where we direct our efforts. The cost for grant services usually depend on the funding agency we are applying with, the project type, and scale. We offer discounted rates when we can apply our work under the grant. In most cases we require a small deposit and only accept our full fee if the grant is awarded. In the event the grant is not awarded we often agree to continue applying for other grants until an award is made. Once a year we offer a free grant application to a tribe in need, please let us know if you’d like a free consultation.